Do you have crafty kids in the house? Thinking about getting them a monthly art box? 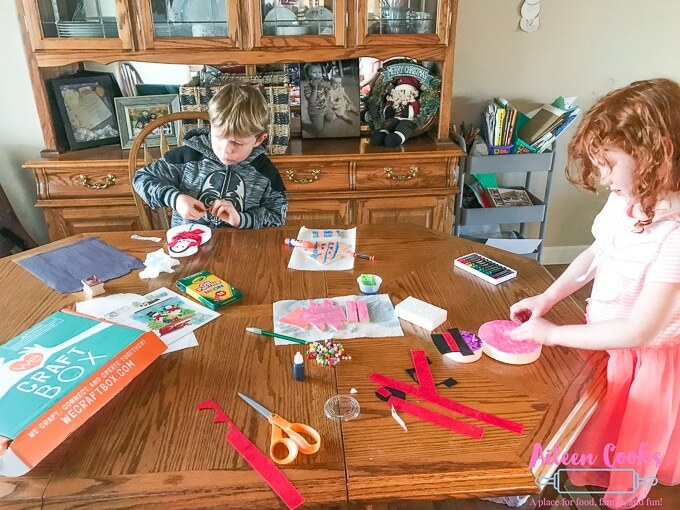 See what this mom of three thinks of We Craft Box. 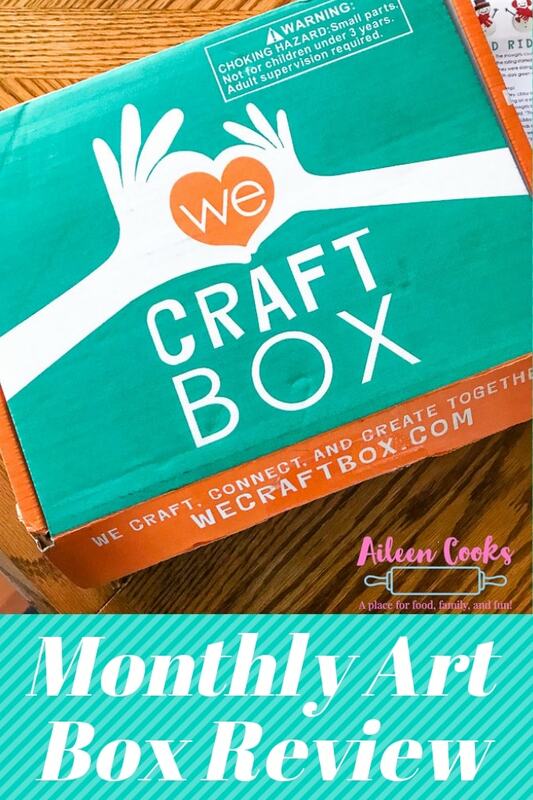 My kids have been getting the We Craft Box in the mail for a few months now and I can tell you it is, by far, our favorite monthly subscription box for kids. Each month comes with 3-4 themed projects that are easy enough for a preschooler to do with help but complex enough to challenge and entertain an older kid independently. What comes in the We Craft Box? 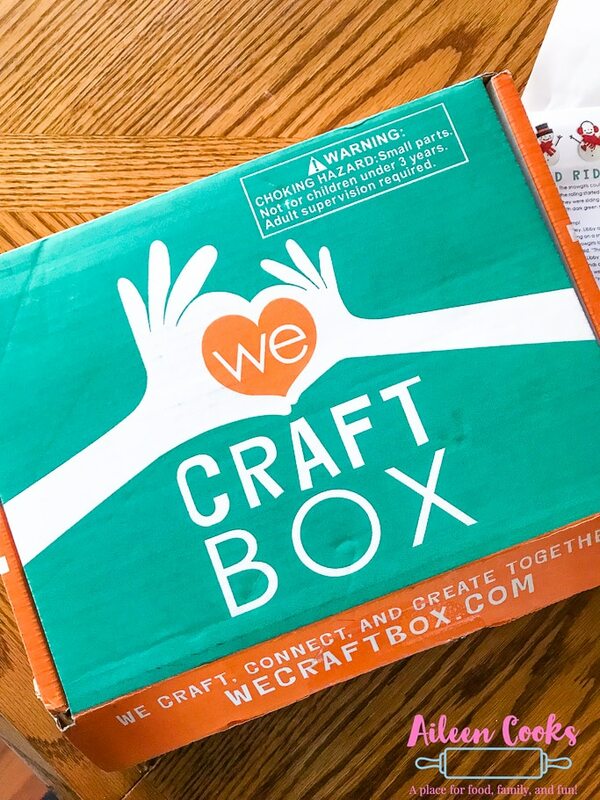 For the sake of review, I am going to focus on our first We Craft Box delivery simply because it matches the photos I took for this post. 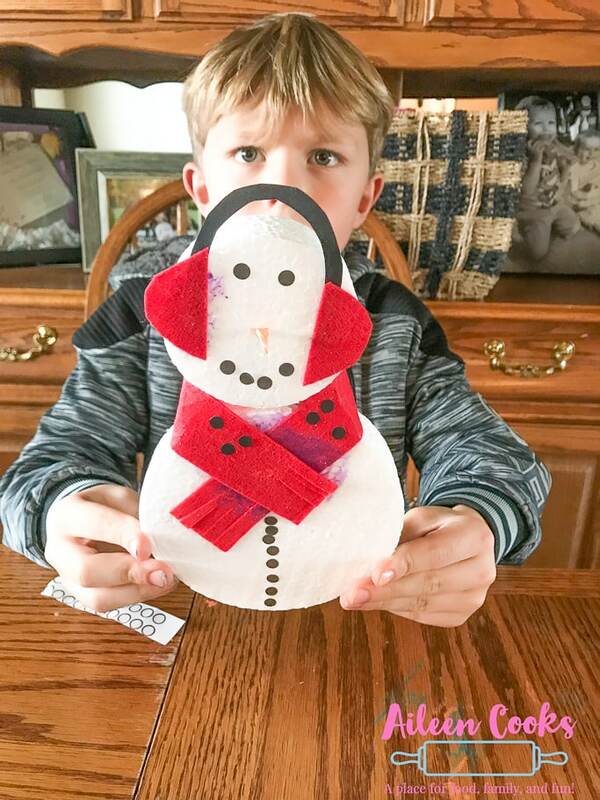 Our first We Craft Box was winter themed and included out-of-the-box textures that took us away from coloring on paper. My kids got to create snowmen from foam pieces and scarves from actual fabric. The foam was easy enough to piece together that they were able to do it on their own and it was a total confidence booster for my preschooler. This box included pastels which are still going strong 3 months later. They were such a fun tool to use to decorate and then paint over. It really felt like a STEAM activity to learn that oil-based pastels can’t be covered up with watercolors. This opened up a whole new level of art for my kids that they have come back to again and again. Each monthly art box comes with a story tied into the theme. I like to read them to my kids while they are crafting. It reminds me a little of the Virtual Book Club for Kids we used to do with the mom’s group in our old town. It’s always a fun story that directly relates to the art projects the kids are creating. My kids have loved each box equally and they have all had different textures and art supplies they can experiment with and learn how to use. My kids have learned how to sponge paint with watercolors, work with air-dry clay, decorate with pastels, and create with nuudles. We love this monthly art box so much that I have started buying them as birthday gifts for friends, too! How much does We Craft Box cost? Can We Craft Box be used for more than 2 kids? If you are a regular reader of Aileen Cooks, then you know I don’t have two kids. I have three. My youngest is 2.5 and wants to do everything her siblings are doing. 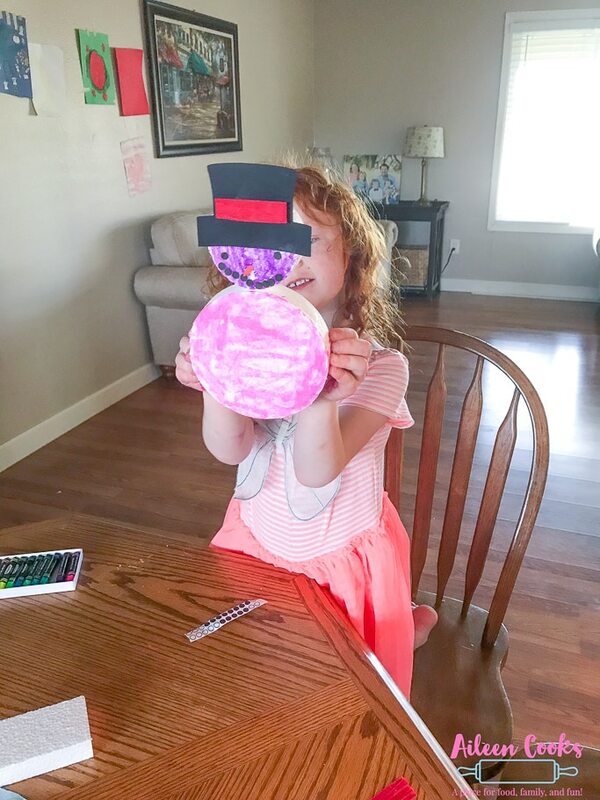 She is able to participate in the art projects from We Craft Box with some help but there are not enough supplies for all three to do the same project. Often, I do these boxes when only two out of the three kids are around. Normally when the youngest is napping. The other way I have made this work is letting each kid pick a project from the box and work on different projects with each kid. This seems to work the best so no one is left out. If you think your kids are going to struggle with not all getting to do the same projects, then you may want to consider purchasing two boxes. It will provide enough supplies for 3 or 4 kids with leftovers. Even with needing to divvy up supplies, I still think We Craft Box is the best monthly art box. It’s fun for all ages and I love that each month is themed.